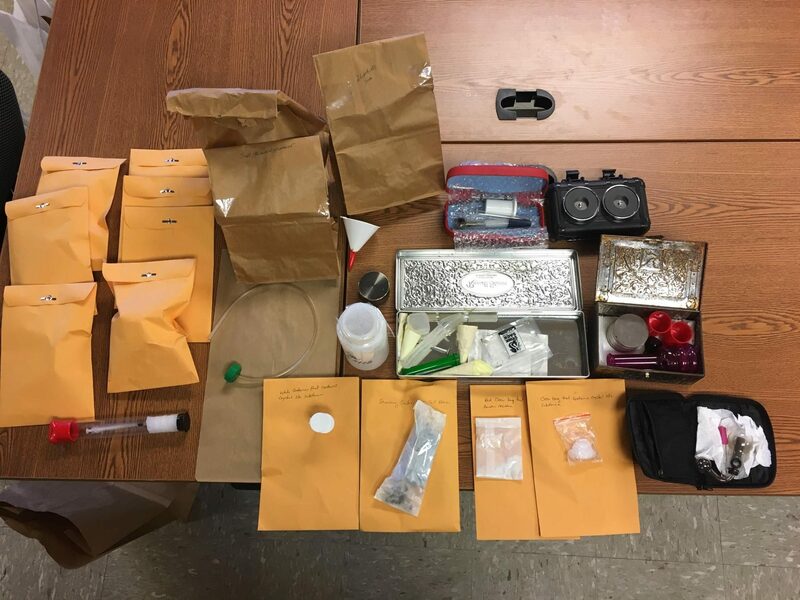 On January 24th, the Hardin County Crime Task Force served a search warrant after a lengthy investigation into the illegal sale of narcotics. The address of the search warrant was 16925 Twp Rd 39 in Roundhead Township. Upon searching the location an active meth lab was discovered, rendered safe and dismantled. As a result of the search warrant the Task Force seized 360 grams of crystal methamphetamine with a street value of over $10,000.00. There was also marijuana and heroin seized along with other drug paraphernalia and scales used in the sale of illegal narcotics. One adult male was arrested at the scene and transported to the Multi County Correctional Center where he is currently being held awaiting arraignment. “This is by far the largest single seizure of methamphetamine in Task Force history. That along with shutting down a working meth lab in the process makes this a very successful investigation and all of the credit goes to the Task Force members who put a lot of time and effort into this case” stated Sheriff Keith Everhart.